Learn how to make this popular Korean fish cake side dish! 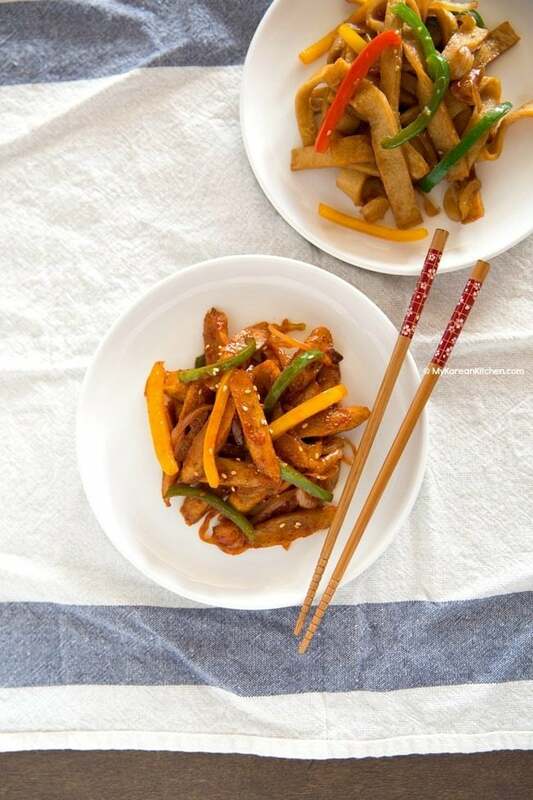 Korean fish cake stir fry is a very popular Korean side dish (banchan, 반찬) in Korea. 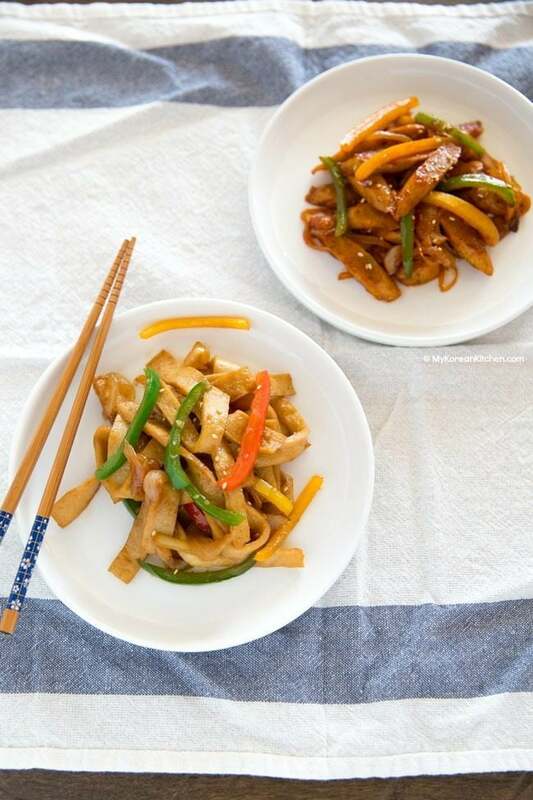 Korean fish cake is called eomuk (어묵) or odeng (오뎅), so Korean fish cake stir fry is called Eomuk Bokkeum, 어묵볶음 or Odeng Bokkeum, 오뎅볶음. 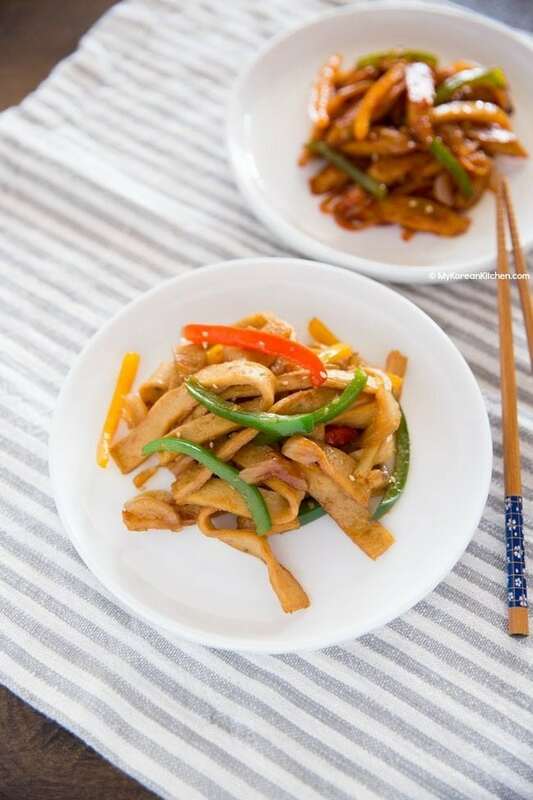 Korean fish cake is very cheap and making side dishes with it is also easy and quick. For these reasons, lots of Korean restaurants commonly serve this as a complimentary side dish. My mom also used to make this at least once a week. As with many Korean side dishes, she often made it in a big batch, so it lasted us for a few days (like 5 to 6 days) in the fridge. You can make fish cake side dish spicy or non-spicy too. Obviously, the non-spicy version is particularly popular amongst kids, but I love them both! They have different tastes and merits. 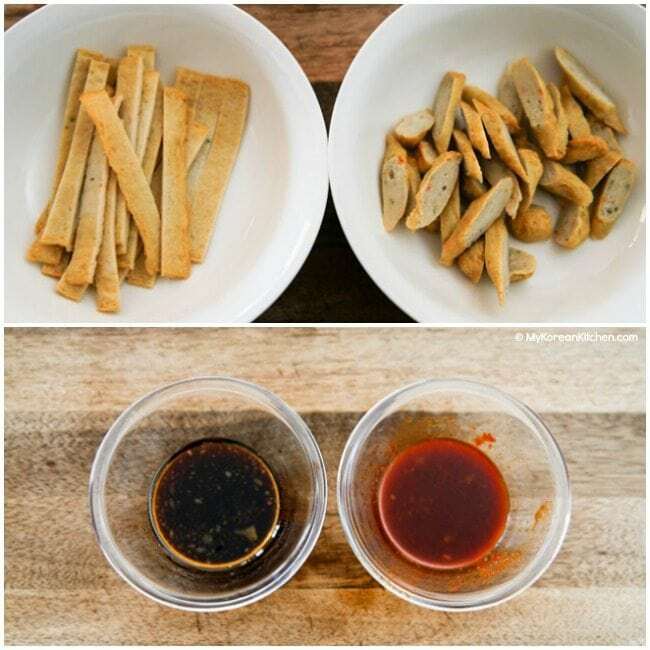 Korean fish cake side dish is typically made with rectangular fish cake sheets, but you can also make them with other shaped fish cakes. Just thinly slice them so that it’s easy to bite and also so the sauce penetrates well during cooking. You can easily get Korean fish cake from a Korean grocery store. You can also try using oden from a Japanese grocery store too. Anyway, I hope you enjoy making Korean fish cake side dish! Also, let us know, whether you prefer the spicy version or non-spicy version below. I’m interested! PS. 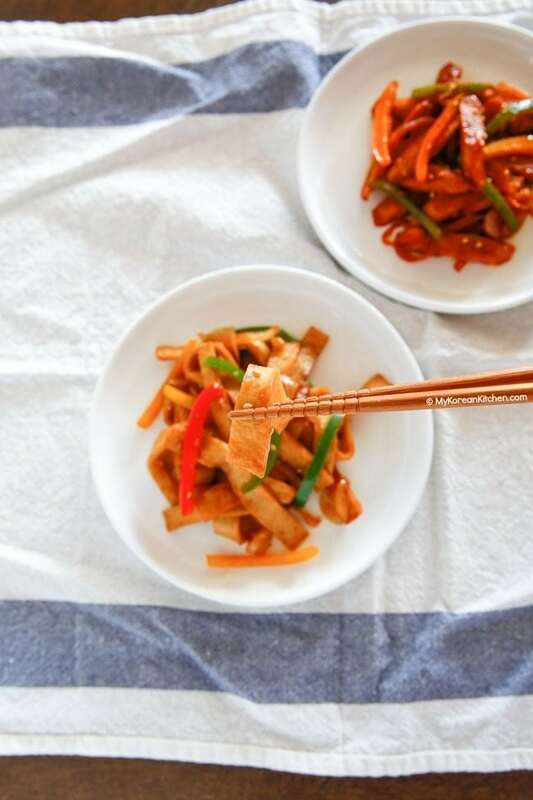 If you like this recipe, you might also like to try Korean fish cake soup and Korean spicy rice cake recipe. *You don’t have to follow the exact color and / or combination of the vegetables. As long as the total weight of the vegetables is net 60 g / 2 ounces, that’s fine. 1. 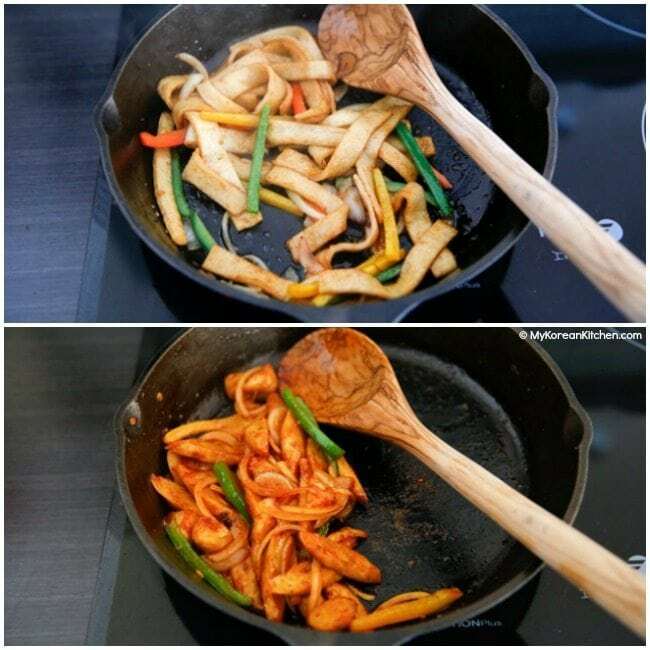 Heat up a skillet / wok and once heated, add some cooking oil. 2. Add all the vegetables and stir them until they are lightly wilted (about 1 min). Add the fish cake and stir it for about 2 minutes. 3. Add your choice of seasoning sauce and stir it quickly (about 30 seconds) and evenly. Remove it from the heat. Serve. 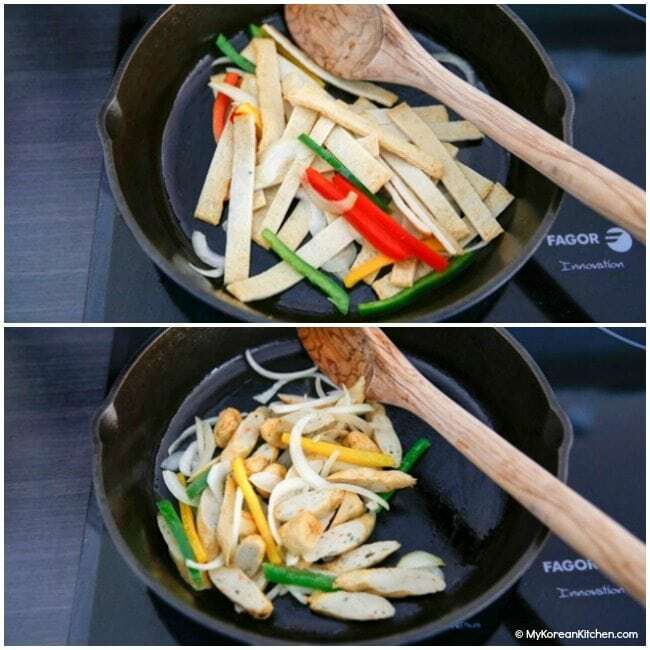 Heat up a skillet / wok and once heated, add some cooking oil. Add all the vegetables and stir them until they are lightly wilted (about 1 min). Add the fish cake and stir it for about 2 minutes. Add your choice of seasoning sauce and stir it quickly (about 30 seconds) and evenly. Remove it from the heat. Serve. *You don’t have to follow the exact color and / or combination the vegetables. As long as the total weight of the vegetables is net 60 g / 2 ounces, that’s fine. I made both, the spicy one is waaaaaaayyyyyy better, IMO. I did cook it with the sauce just a tad longer than the regular. Not sure if that took the fishy back note out or not? How long do you parboil under hot running water? In this recipe, parboil is only for a brief moment, like 5 to 10 seconds. This is to lightly rinse off the oil coating on the fish cakes. (As all packaged fish cakes are deep fried.) How long did you do it? Anyway, after reading your comment, I thought maybe parboil is not the right term to use, so I just updated the wordings in the recipe to read – rinsed briefly under hot running water and thinly sliced. Hi there! can you recommend something that i can use too instead of rice wine? Hi there. Is there a web site link to were I can purchase the fish cakes from here in the US? Here it is. 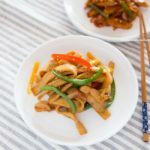 http://nj.hmart.com/880106630122/ Enjoy my recipe! So easy! I always wanted to eat fish cake. I’m going to try it soon as *hopefully* find it in a asian store ! Fascinating! I’ve never heard of fish cakes! Wonderful recipe. This is one of our favorite Ban-Chan dish when we visit our local Korean restaurant. Now that I know how easy the recipe is, I’ll ask for it at a Korean grocery. Hi! Thank you for posting this recipe. 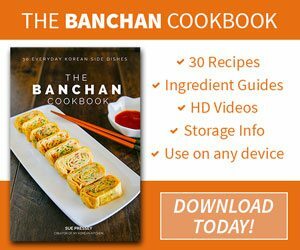 I was thinking of making this and a couple of other banchan for Christmas to give away, and would like to know how long this lasts. Thank you! Hi Stella, I think it would last for about 3 days safely (kept in the fridge in an air tight container). Of course, it doesn’t taste as nice as it could be as the time goes by. 🙂 Very nice of you to making Korean side dishes for Christmas giveaway. Odeng bokkum is also a common name for this dish. Odeng is a Japanese name for fish cake and Eomuk (어묵) is a Korean name. Thank you so much for this recipe. I love fish cakes and I’ve always wanted to make this side dish. We always get it at the Korean BBQ. I just made it and it’s exactly like the ones I’ve had. 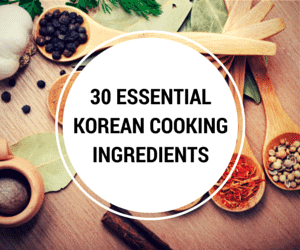 There are lots more Korean recipes I want to share! 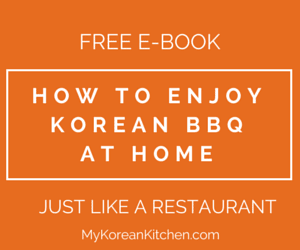 I hope they are also helpful enough, so that you don’t have to worry about buying a Korean cookbook.